After a successful morning of birding around Ottawa we drove to where we had gotten a tip about a continuing Boreal Owl. I was asked by the local birders not to say the exact location details but I would still like to share the story of what happened. 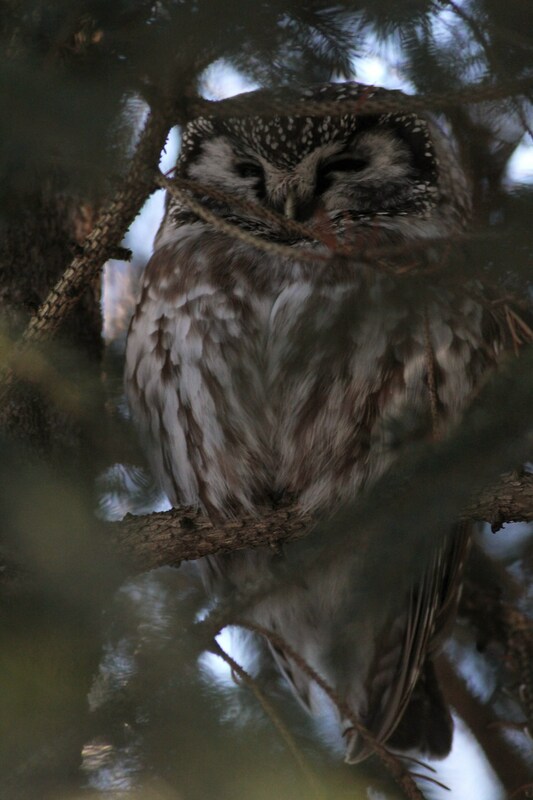 We arrived a little after 1pm and began searching the area of dense cedars, spruces, and pines for the owl. It had been seen sporadically over the past few weeks and we were told it was favoring a particular patch of trees, so we focused our search around there. 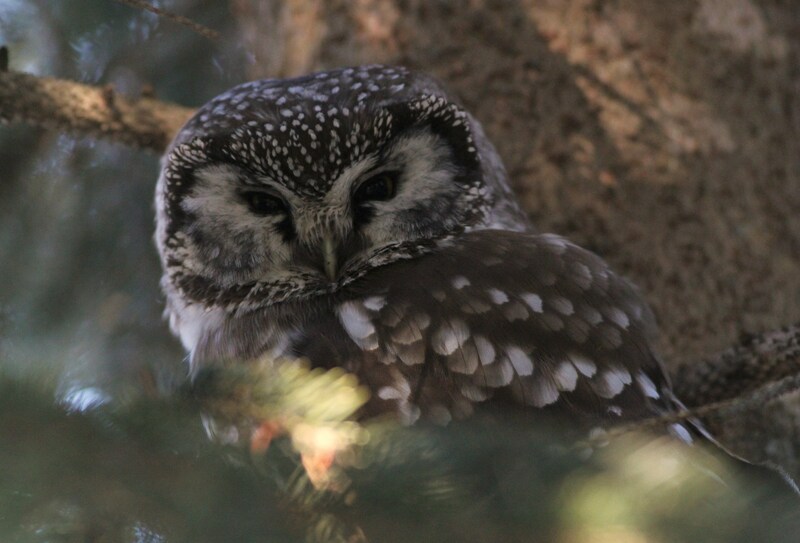 Everyone on our trip was looking forward to seeing a Boreal Owl and it would be a lifer for almost all of us. In fact, it worked out that it could be my 900th life bird if we were able to find it. After a few minutes of searching and not being able to find the owl roosting where we were told it was most recently, some of us broke up into small groups of 2 or 3 and searched other good-looking spots around the area. We weren’t having any luck and the patches of pines and other conifers were small and far between, so it didn’t take that long to realize our chances of finding the owl weren’t looking too good. 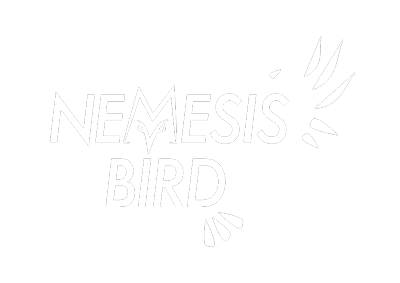 We decided to give up and move on to our next target bird. It killed us to give up, but we knew if we wanted to have a chance at the other good birds around the area we just didn’t have the time to search for an owl that may not even be there anymore. On the walk back towards the cars, I noticed one final patch of conifers that no one had checked yet. 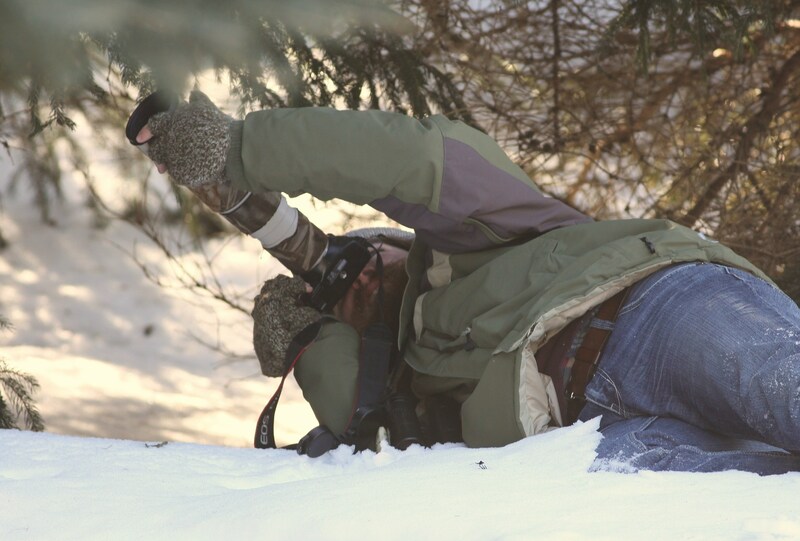 Ian Gardner and I went over to look through the trees, just to be extra sure the owl wasn’t around. I started walking in to the close end of the trees while Ian went around to the other end. As soon as I took a good look around the very first spruce tree, I noticed some white wash on the branches. This was a really good sign that an owl had been roosting there recently. I frantically scanned the other trees nearby, hoping the owl was nearby. At one point I decided to take a step back, and happened to look over towards another tree and quickly spotted the distinct shape of a small owl perched at eye level, with its back towards me. The owl slowly turned and looked over its shoulder at me. That’s when I got that indescribable feeling you get when you first lay eyes on a bird you have only ever dreamed about, but now it was right there in front of me, in real life. I walked back out of the trees and quietly (but excitedly) yelled to Ian that I had found the bird. He ran over to get a quick look and then took off towards the parking lot to get everyone else. While I wanted for everyone else, I struggled with trying to get clear photos of the owl through all the dense branches. After trying a few different ways, I managed to get the two shots below. We were able to set up a spotting scope nearby and everyone had some really great views of the bird. This was the second major target bird of our trip that we had essentially given up on and then managed to find at the last second. I was so happy we were able to find this bird and have been waiting a long time to see a Boreal Owl. The fact that it was also my 900th lifer made it even more special and amazing! Check back to see more posts about our trip to Canada!